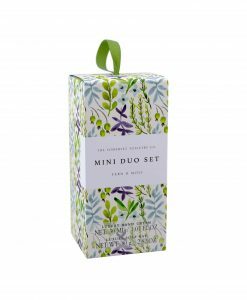 New arrivals showcase our latest bath, body and home fragrance. 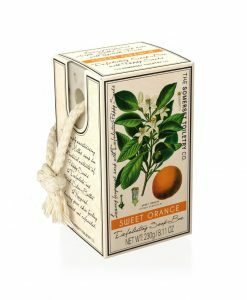 If you are looking for fragrant presents for every occasion, explore our new All Year Round gifts. 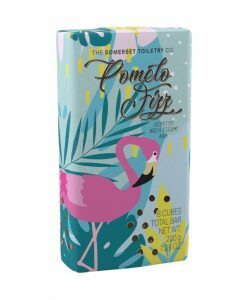 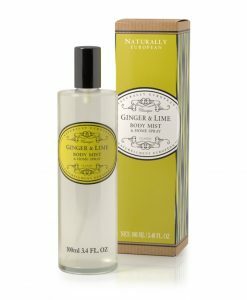 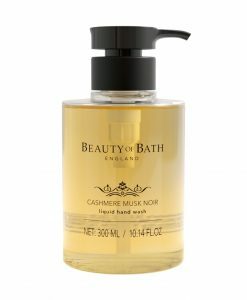 To sum up, simply make someone's day with exquisitely made, honestly priced gifts from The Somerset Toiletry Co.
New arrivals showcase our latest bath, body and home fragrance. 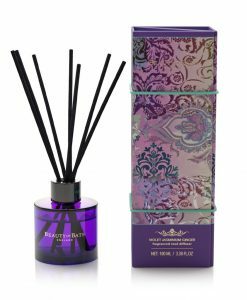 If you are looking for fragrant presents for every occasion, explore our new All Year Round gifts. 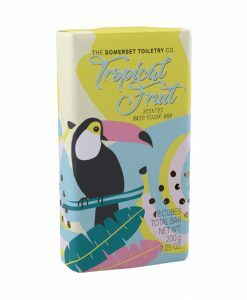 To sum up, simply make someone’s day with exquisitely made, honestly priced gifts from The Somerset Toiletry Co.